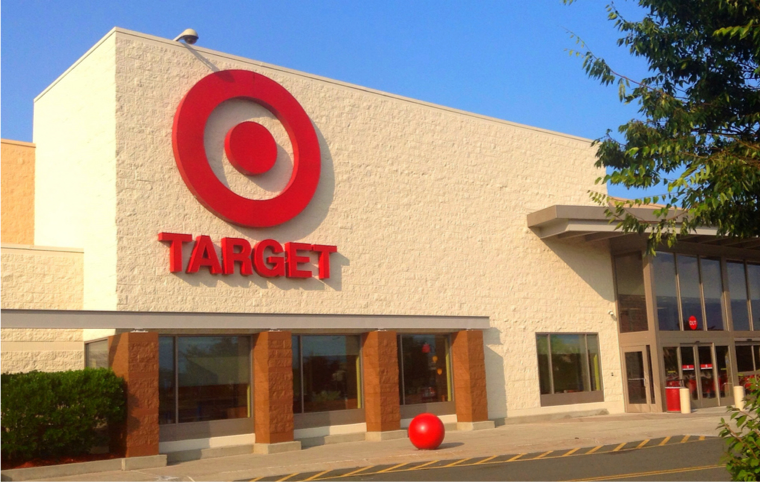 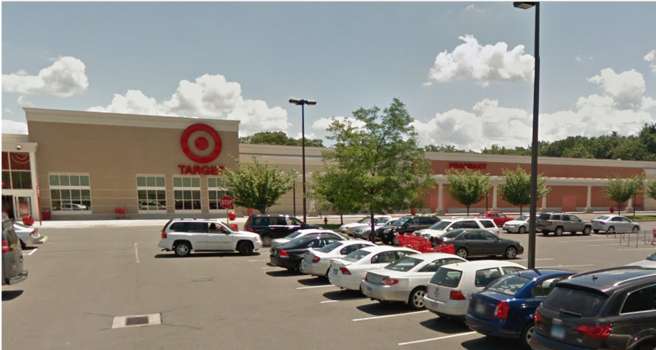 Target is a Fortune 500 company and the second largest department store in the United States with more than 1,800 retail stores nationwide. 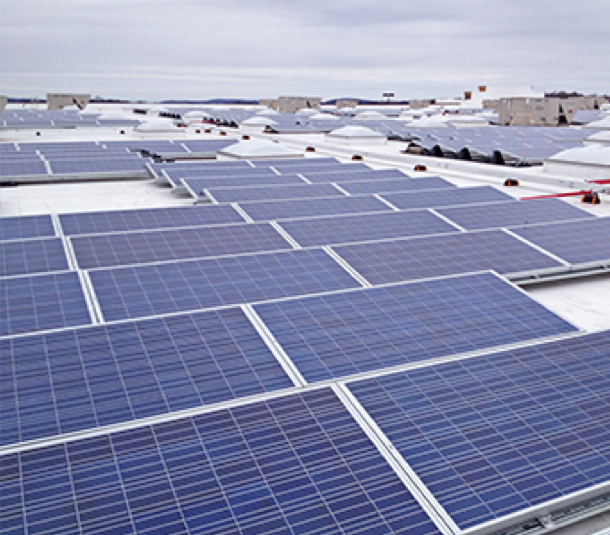 The company has made a commitment to be a leader in the global push toward renewable energy solutions. 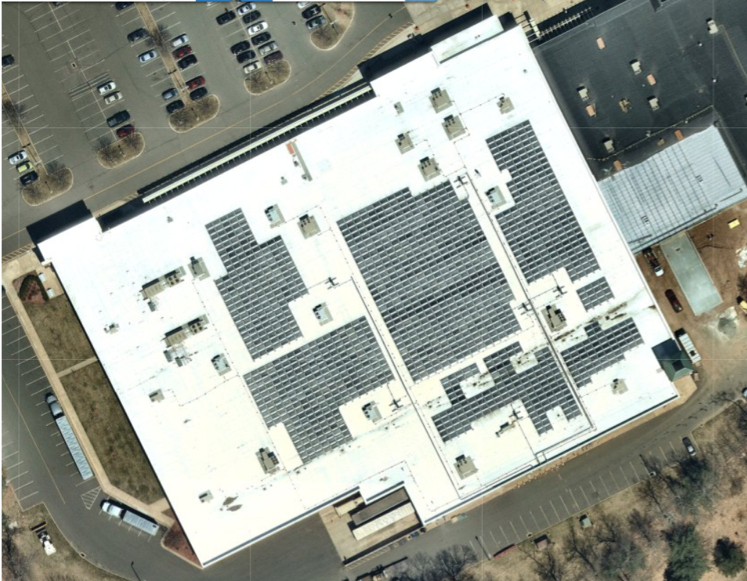 The 419 kW DC solar pv system in Windsor CT is made up of 1,710 panels and generates approximately 500,000 kWh of electricity each year. 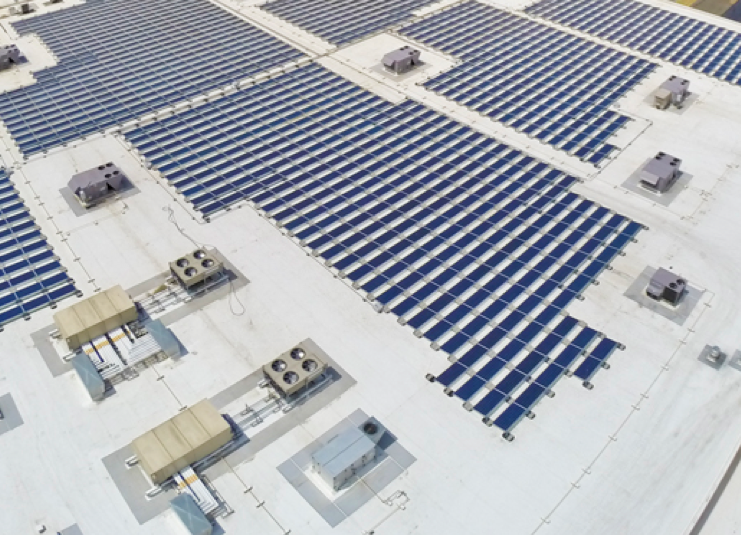 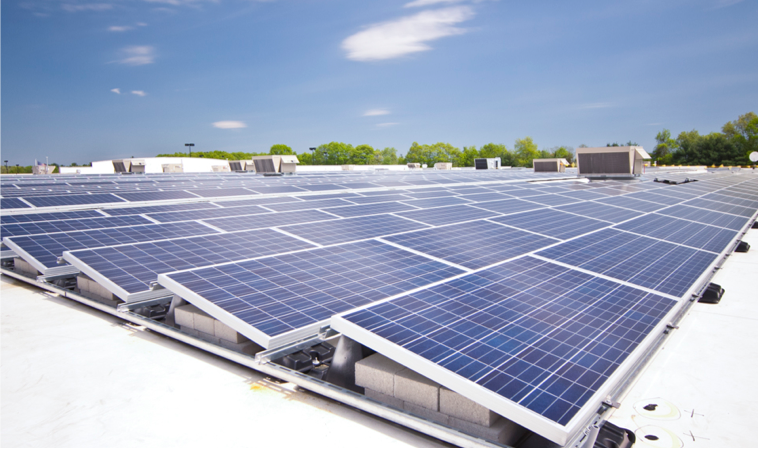 In addition to providing the company with a substantial reduction in energy costs, the solar system reduces greenhouse gas emissions equivalent to 130 tons of waste being recycled instead of landfilled - each and every year it is in service.